Positioning itself as the “destination for lovers of British TV,” it will feature such shows as the original ‘Office,’ ‘Blackadder,’ “Iconic Detectives” and more. BBC Worldwide, the commercial arm of the BBC, and UK commercial TV giant ITV on Tuesday launched subscription VOD service BritBox in the U.S. with a price tag of $6.99 per month after an introductory free trial period. The service, also backed by AMC Networks, which has a joint venture with BBC Worldwide for cable channel BBC America, promises “the most comprehensive collection of British television, across all genres, available anywhere in the U.S.” with thousands of hours of programming at launch, the majority exclusive. It features U.S. premieres of new dramas, a “Now” category that serves up British soaps and other programs as soon as 24 hours after their U.K. broadcast and a library of iconic series. Among the shows offered are New Blood from writer Anthony Horowitz, Tutankhamun from Guy Burt, The Moonstone, Cold Feet, Silent Witness, the original version of The Office, Absolutely Fabulous, Blackadder with Rowan Atkinson, Gavin & Stacey with James Corden, Miss Marple starring Joan Hickson, Sherlock Holmes starring Jeremy Brett, as well as soap operas EastEnders and Emmerdale. The service will be available on responsive web, AppleTV, iPhone, iPad and Android mobile phones and tablets, with Roku and Chromecast following shortly after launch. RLJ Entertainment’s Acorn TV, focused on British content, costs $4.99 per month and most recently had 430,000 subscribers. British online streaming service Walter Presents, which focuses on curated foreign-language drama series and has developed a loyal following amid growing demand for high-end series from around the world, previously also announced that it would be coming to the U.S. this month with a monthly price of $6.99. Netflix costs $7.99 per month for its basic service, or $9.99 or $11.99 a month for higher-end offers, with Amazon’s video-streaming service in the U.S. independent of the Prime free-shipping program costing $8.99 monthly. Sriraman, who has more than 20 years’ experience in the entertainment industry, was most recently executive vp franchise and digital enterprises at BBC Worldwide North America. Her successor in that role will be announced in the near future. 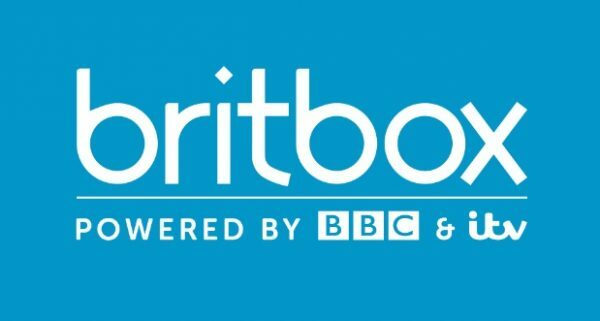 BritBox has said it would launch in North America this quarter with expectations that it would also be rolled out in other markets over time.